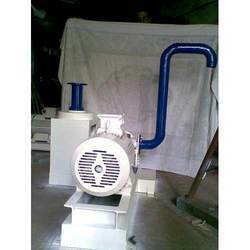 Prominent & Leading Exporter from Thane, we offer industrial deaerator. We offer Industrial Deaerator in which the air bubbles can be removed from the two perforated discs. These systems are used to remove the dissolved gasses efficiently from boiler feed water that is a required essential process in any of the steam systems. Looking for Industrial Deaerator ?